Sweet and sassy like the label says... This Moscato comes from Argentina. Both Winos get a Good Rating! Even better from the Red Wino's standpoint is Tue 13.5% alcohol content! Rex Goliath Moscato and Jacobs Creek Shiraz Cabernet both get Good Ratings from the Winos! The Moscato is tasty and we would buy it again. The Shiraz Cabernet blend is tasty too and carries some oomph ar 13% Alcohol Content! 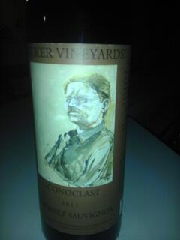 Iconoclast Cabernet Sauvignon gets a Good Rating. Comes from a Texas Winery in Fredericksburg! Tasty and strong! 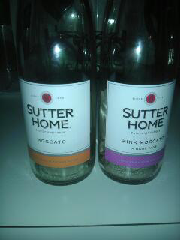 Sutter Home Moscato and Pink Moscato gets a Good Rating from the Winos. 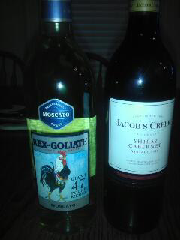 Had the Moscato before and both of us liked it. Pink Moscato was a new one... It's sweet like most Moscatos... It gets a Good Rating, too! 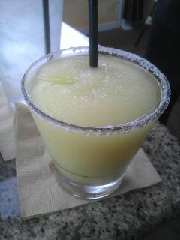 The Winos' favorite Margarita. Comes from Glorias Restaurant! Only order two, else that third one will hit hard! Two more from Messina Hof. The Beau and the White Zinfandel. More Good Ratings from the Winos. Even better that they are on the strong end in alcohol content! 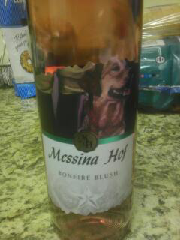 Messina Hof Bonfire Blush gets a Good Rating from the Winos! Was out last night for dinner. Had a craving for seafood. Went to Red Lobster. 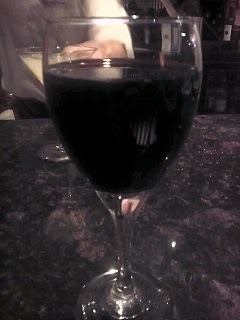 While waiting to be seated, ordered their House Red. Looks like they are serving Sutter Home Merlot. 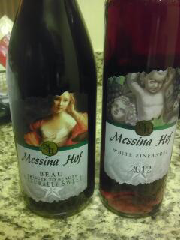 Both Winos give it a Good Rating! Ended up getting another glass with dinner! Was at Wurstfest in New Braunfels and had a chance to try a Frozen Sangria made using Dry Comal Creek wine. Not sure which wine they used but the Frozen Sangria was tasty! This one get a Good Rating... only problem is we will have wait another year to get another one. Oh well, will try other wines till then. Still do not recall the winery that makes the House Red Merlot the Phoenix Bar in New Braunfels is serving. Went back the other day and forgot to get the name. Still earns a Good Rating; still don't know the winery's name! 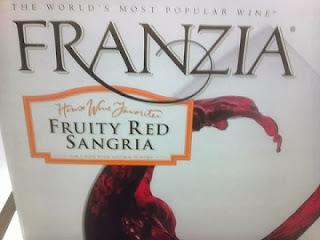 Franzia Fruity Red Sangria gets another try from the Winos. Since we purchased it in the past and decided we would buy it again, it made the Good Rating from the Winos. Since we bought another box and still plan to buy it again in the future, it gets another Good Rating! This one is a blended wine that mixes Cabernet Sauvignon, Merlot, Petit Verdot, Malbec, and a Cabernet Franc. 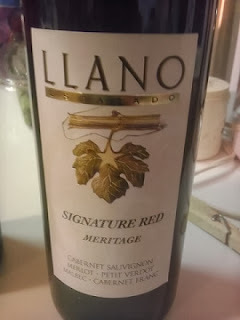 It comes from Llano Estacado Winery and is called their Signature Red Meritage. 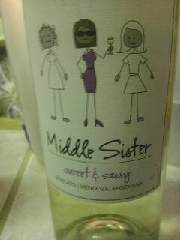 This one gets a Bad Rating as both Winos agreed not to purchase it again. Too much going on with the different wines, ending in an after taste that neither Winos liked. Oh well, will have to move on to other wines. 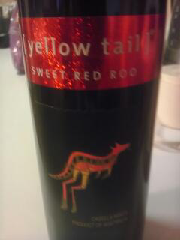 Yellowtail Sweet Red Roo gets a Good Rating from the Winos. It's a sweet red from the land down under. Don't let the screw top bottle fool you, this one beats others going for well more than the $5.00 we paid for it!